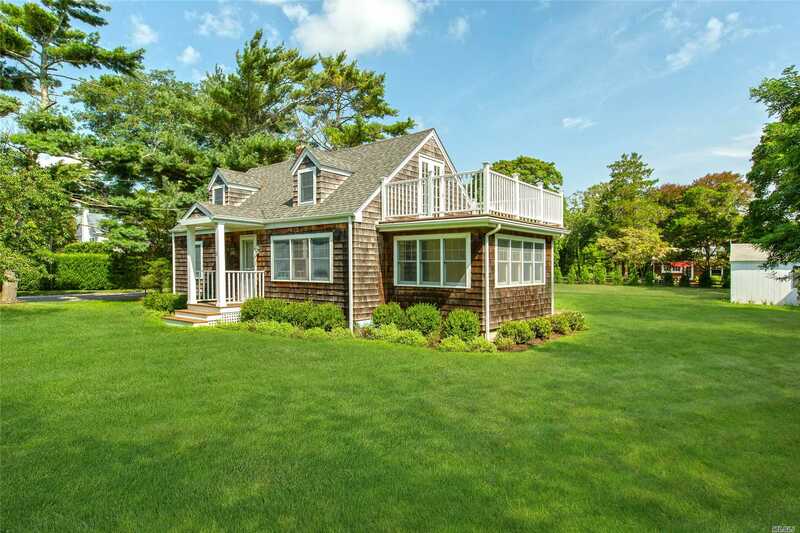 Located South Of The Highway In The Estate Section Of East Quogue With A Deeded Right Of Way To The Bay. This Home Was Fully Updated In 2012 With Three Bedrooms, Two Full Bathrooms, Kitchen, Living Room, Office And Sun-Room Which Can Be Used As A Dining Room, One Car Garage, Full Basement, And A Beautiful Yard With Room For A Pool On .40 Acre. East Quogue Is A Short Drive To Both Southampton And Westhampton Beach For A Day Of Shopping And Dining. New To The Market And A Must See!